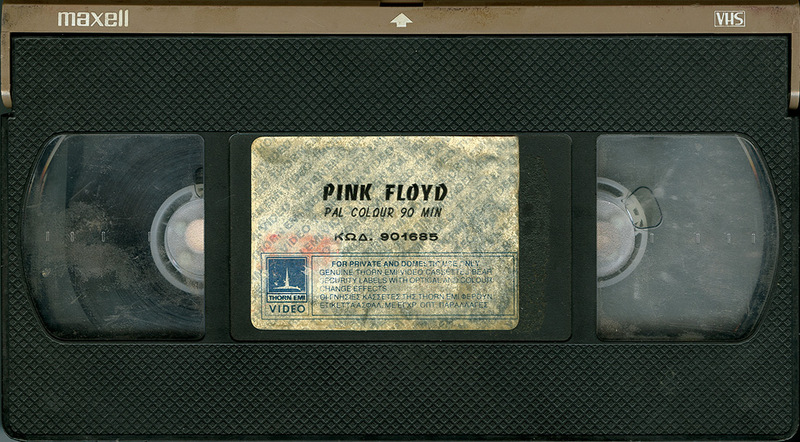 This is a discography of VHS video tapes that have been released in Greece by Pink Floyd. Format / Rating: PAL / does not include a rating on the case or tape. Release Information: Greek release. This is the original U.K. issue, but with Greek subtitles added. 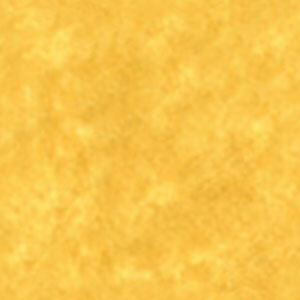 Cover: Title. Screaming face. Thorn EMI holographic sticker on spine. Cover Sticker: Sticker on the cover that says the tape has Greek subtitles. Tape: Black tape with white title sticker. 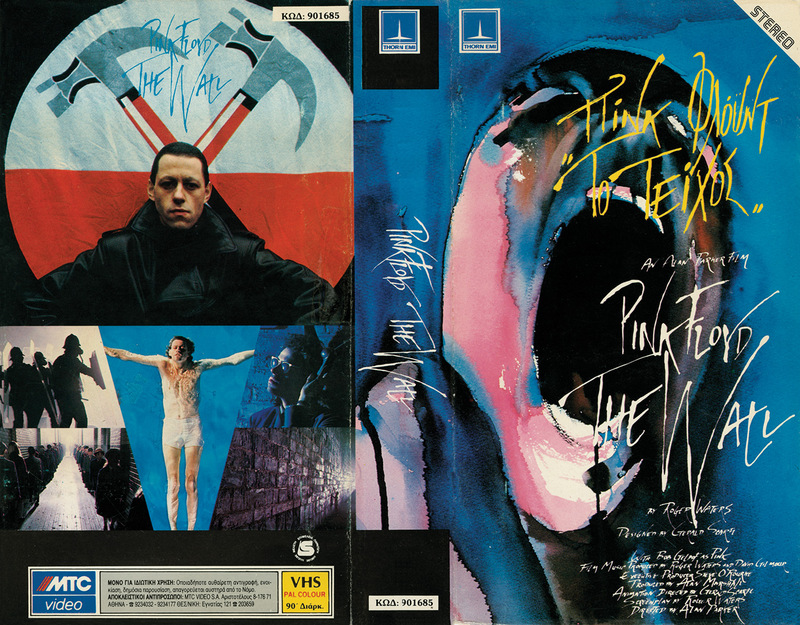 Release Information: Greek issue of The Wall movie on VHS. 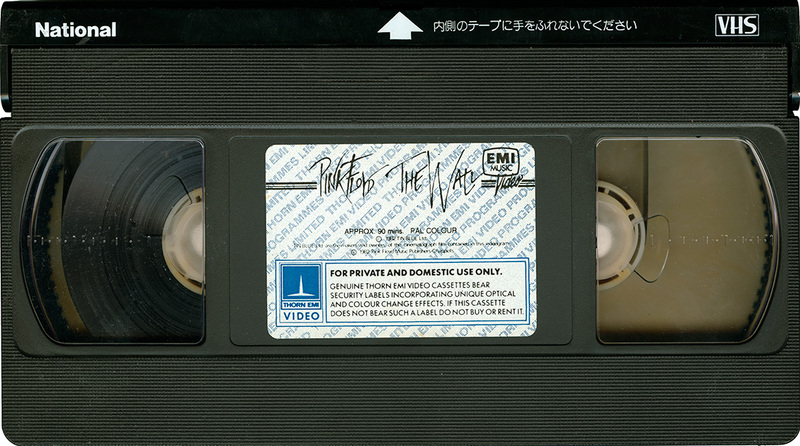 Tape: Black VHS shell with Thorn EMI label.